Amy Philips serves as the director of Women’s Ministry at the Gate Community Church in Franklin Tennessee. She has been married to Caleb for 13 years and they have two sons. Together they have a heart for marriages and parenting. 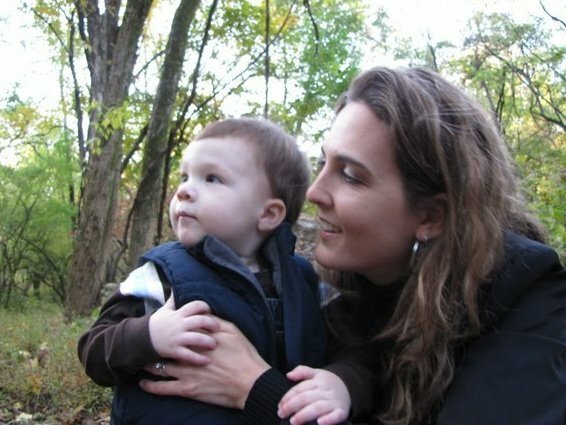 Amy came to a point in parenting their first son Noah where she needed new skills to help her be an effective parent who sows seeds of love and respect into her household. In this interview Amy recommends a book by Danny Silk called, Loving Your Kids on Purpose. This resource can be found at http://www.lovingonpurpose.com/.